The ranking is among public colleges throughout West Virginia, Virginia, Kentucky, Tennessee, North Carolina and other South East States. 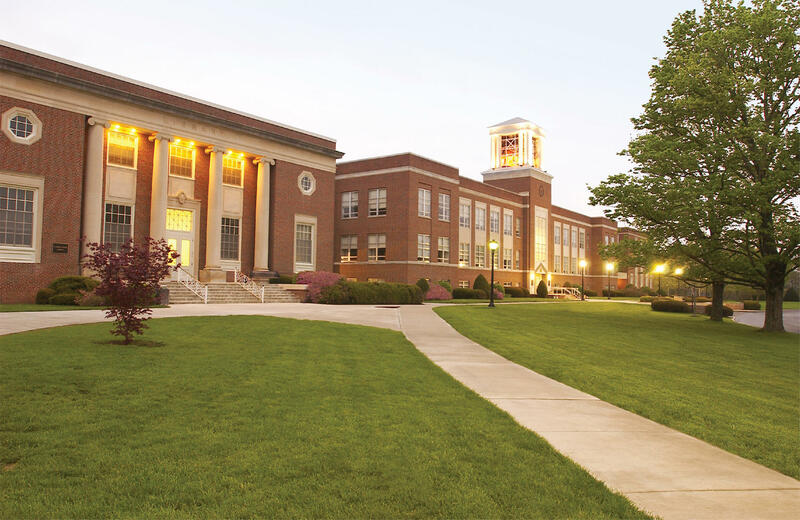 According to the report, Concord ranks as the number one public institution in West Virginia. The annual publication ranks Concord University in the first tier of the Regional Colleges South category. Of the 75 institutions in this category, Concord ranks 50 overall.